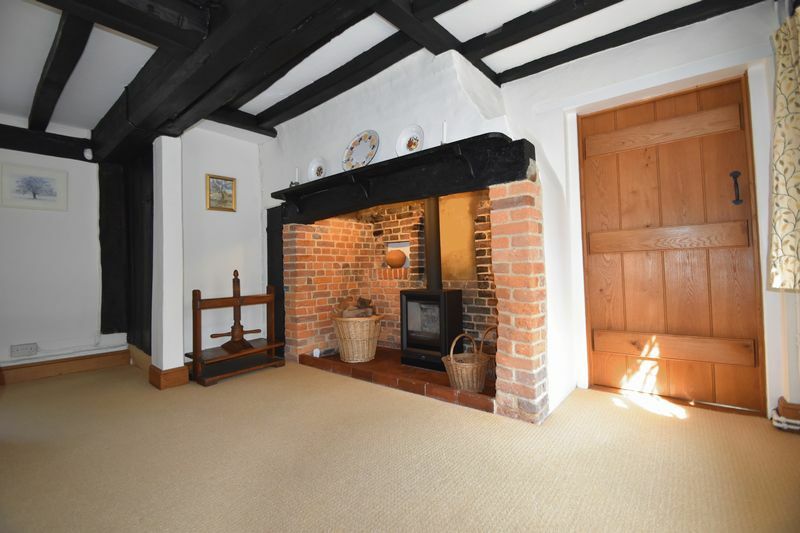 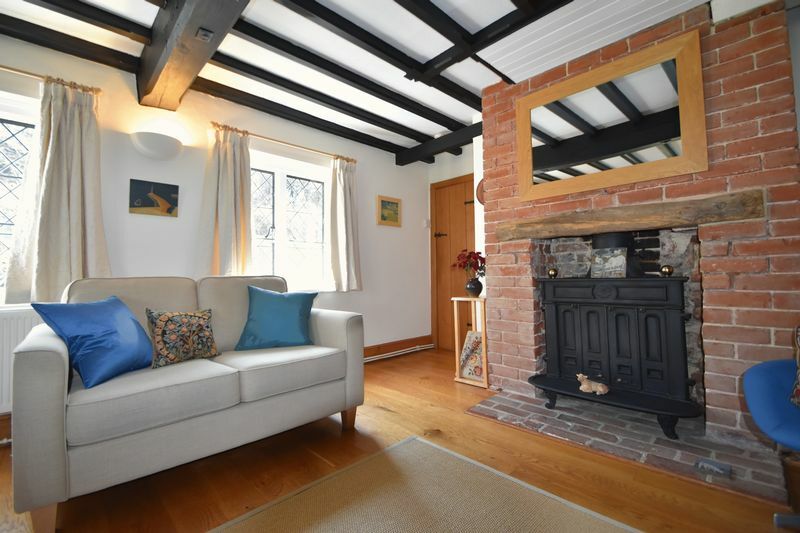 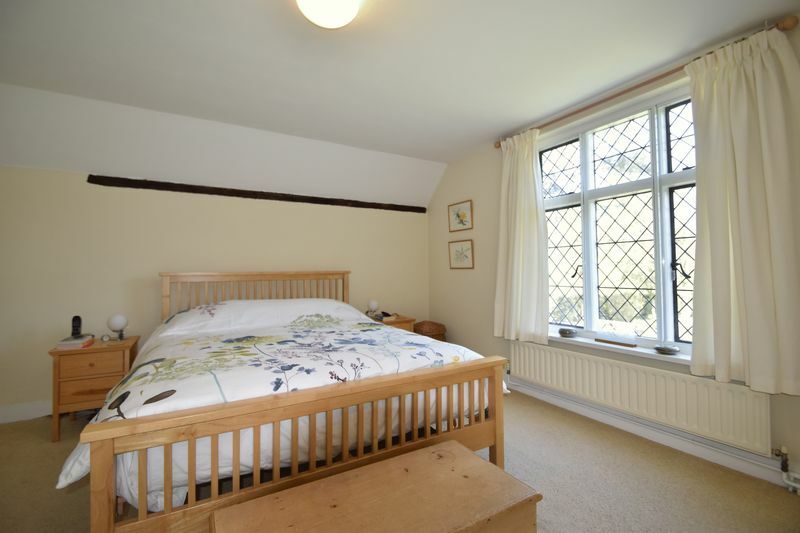 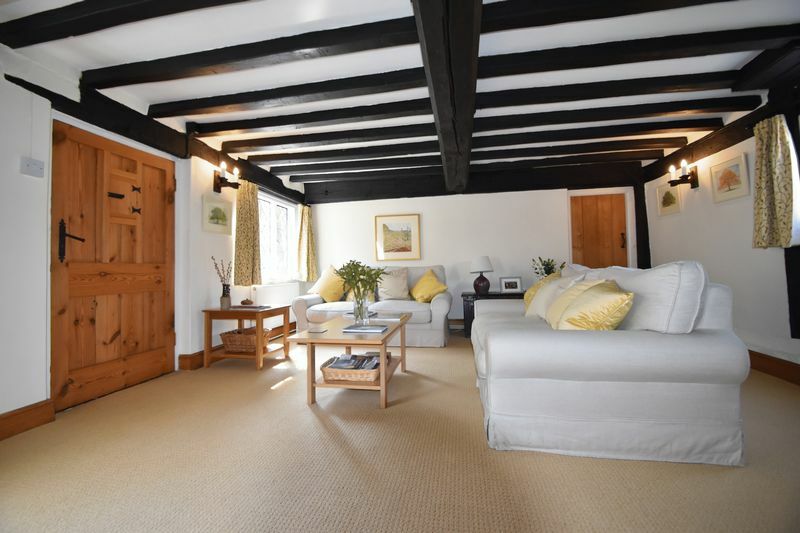 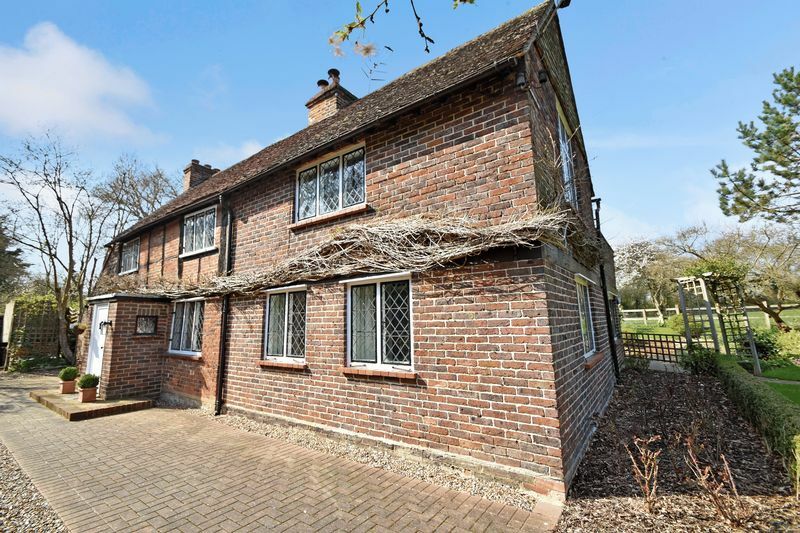 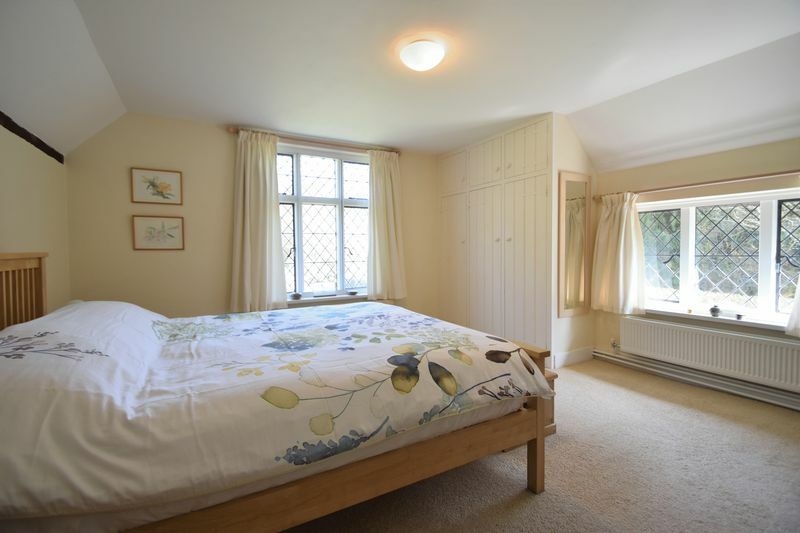 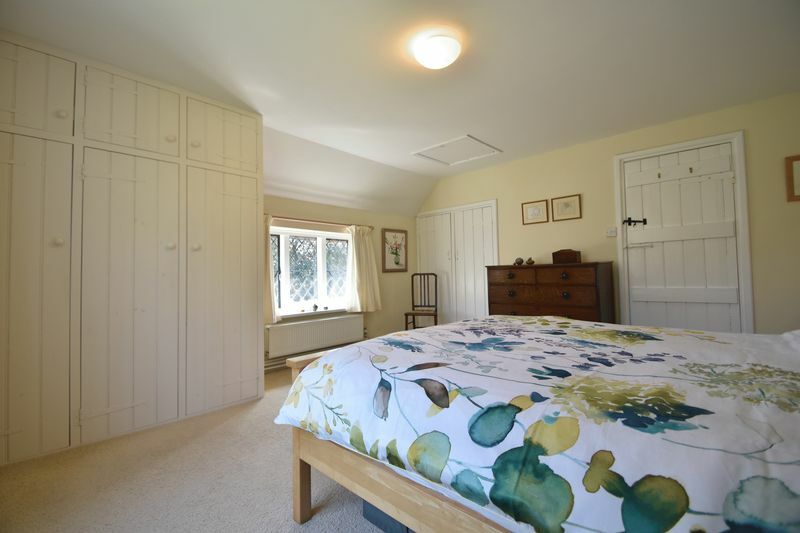 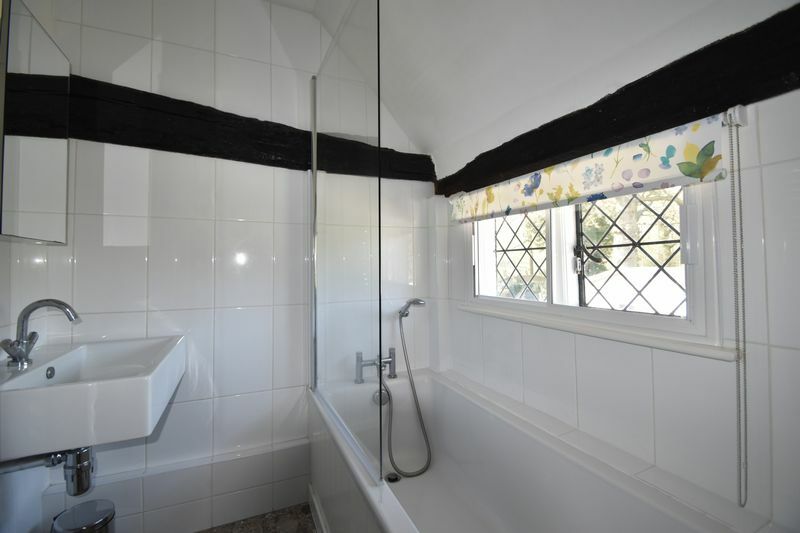 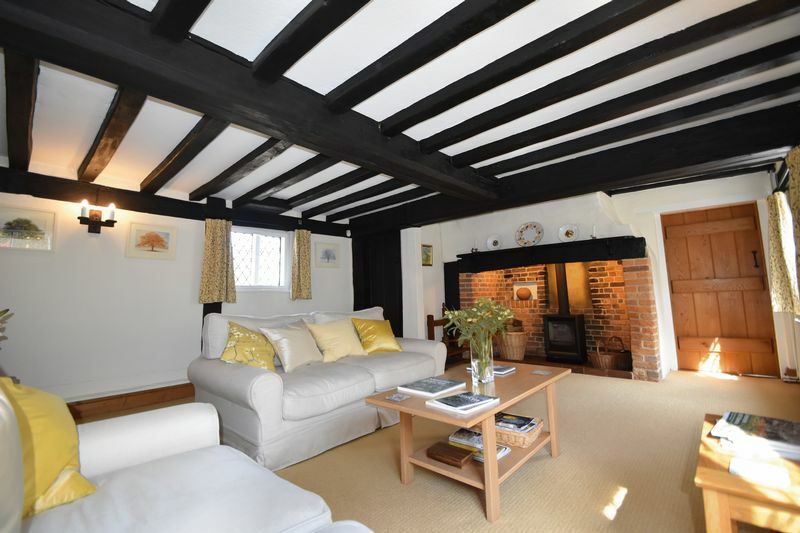 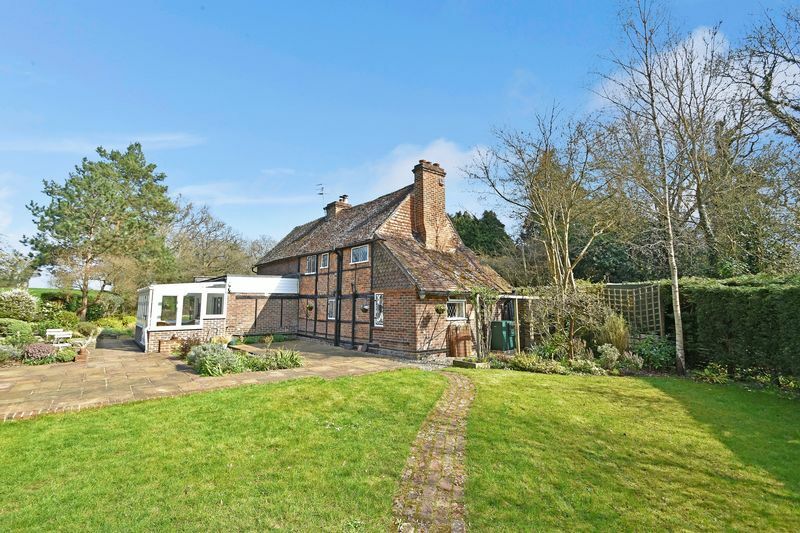 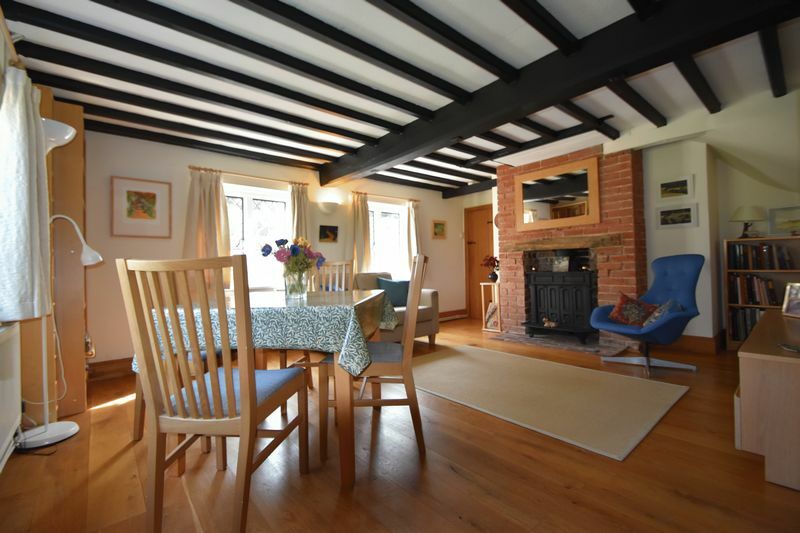 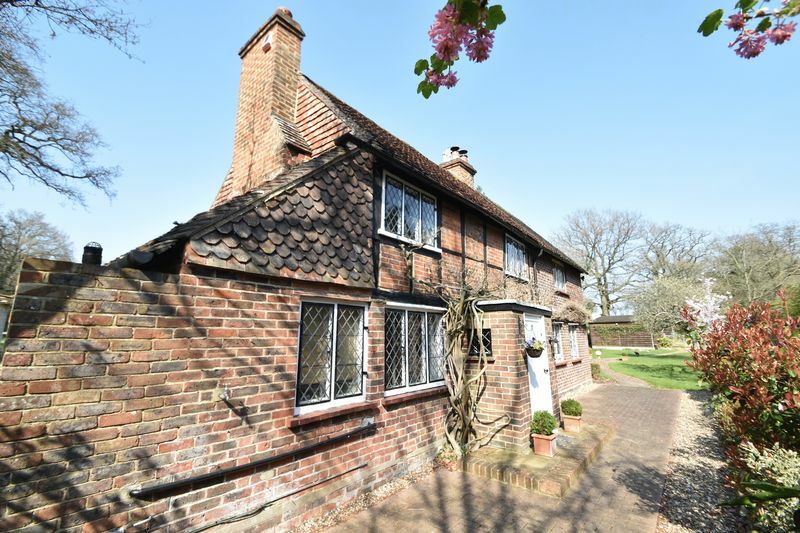 Beautifully presented three bed detached Grade II character cottage dating back to the 1600s. 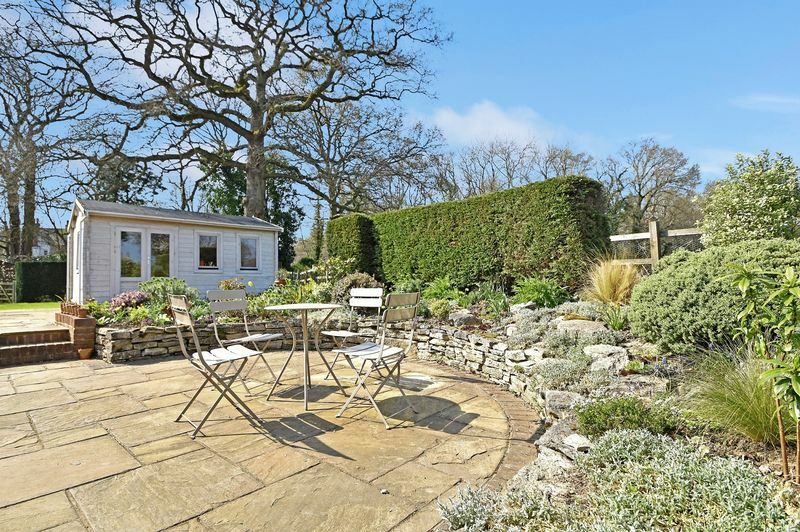 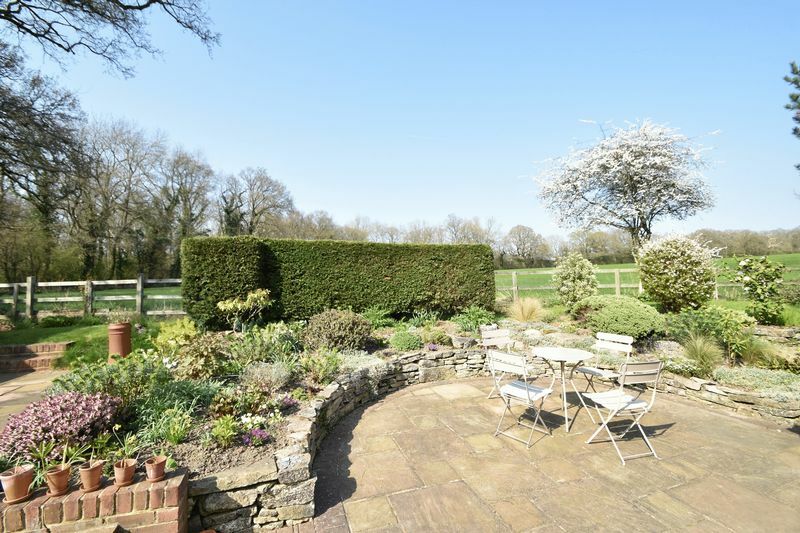 Located just outside the quaint village of Four Elms, with two reception rooms, a study and conservatory with a rural outlook over mature gardens, this property sits on a large plot of approximately 1.2 acres. 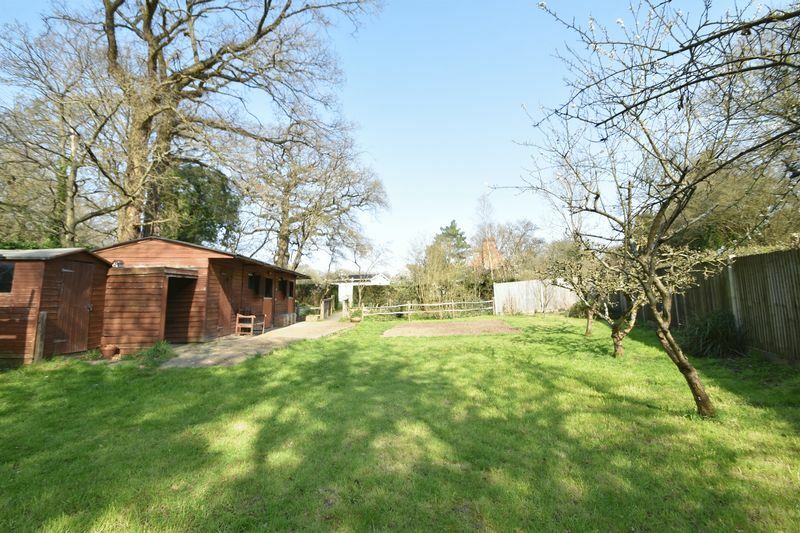 In the grounds are 2 stables with tack room which could be converted STPC to a study, or an annexe. 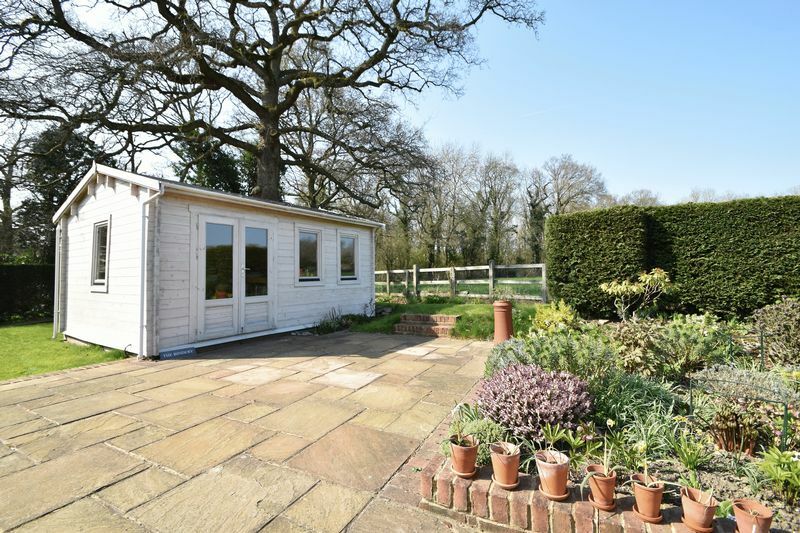 The property has ample parking and a detached double garage, as well as a large log cabin currently used as a home studio. 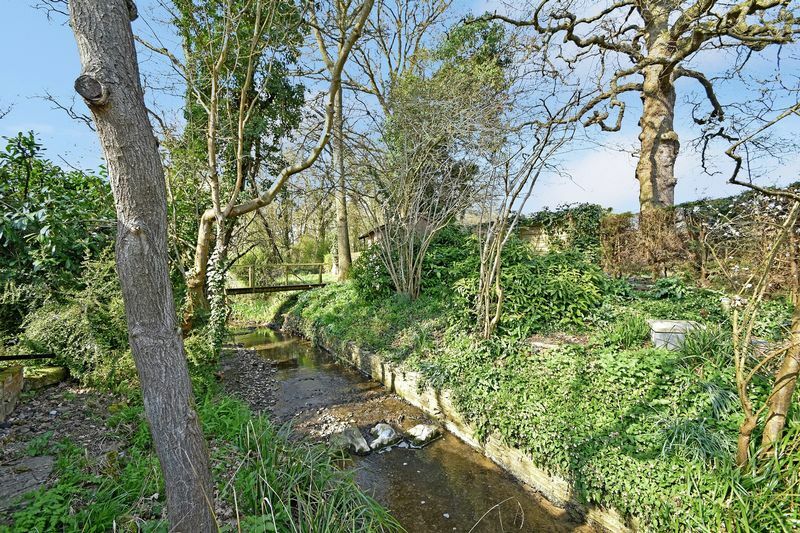 This location in the green belt offers lovely walks and riding. 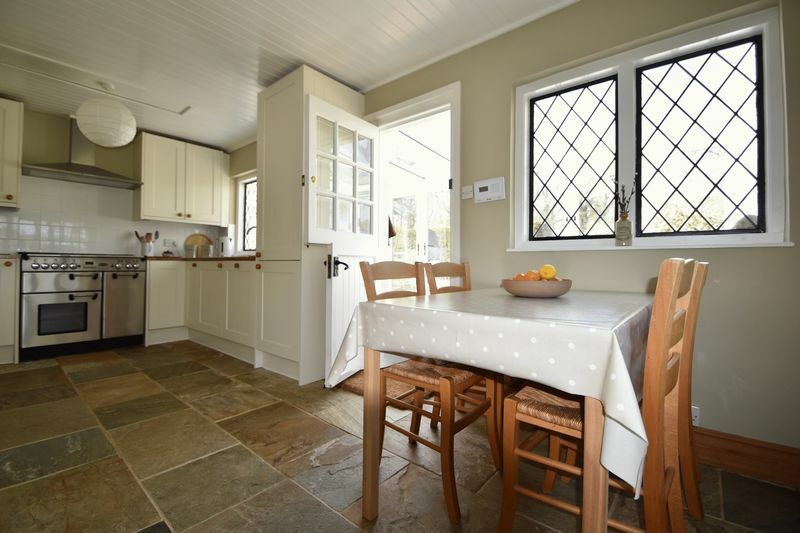 LeGrys Havelock Estate Agents are pleased to offer this immaculate period property. 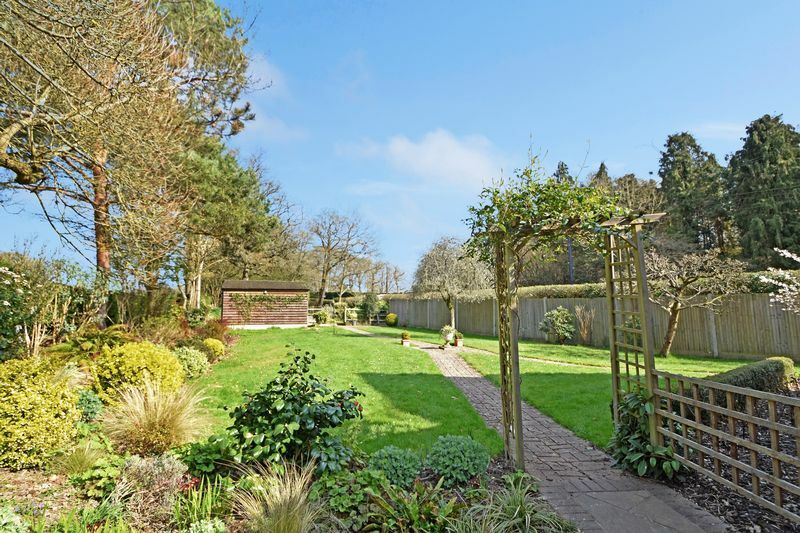 On the ground floor is a sitting room with feature fireplace and log burner, dining room, kitchen and conservatory with stunning views over the garden. 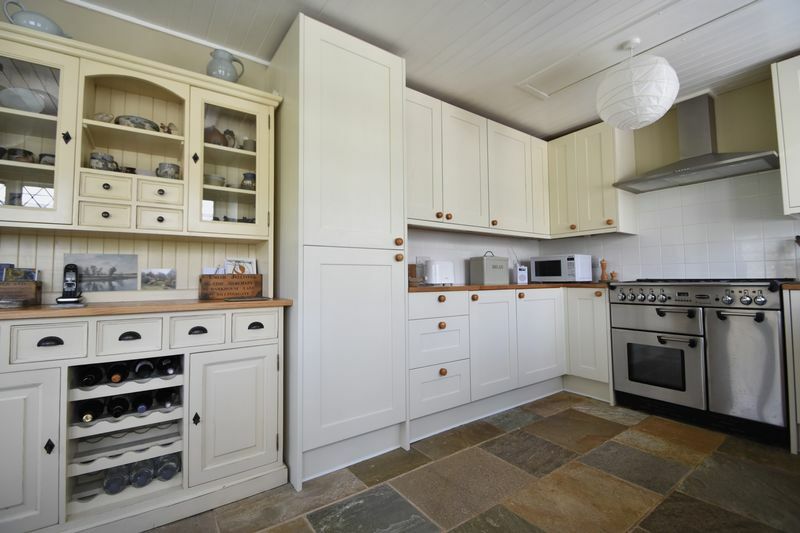 The country kitchen is well equipped and of a good size. 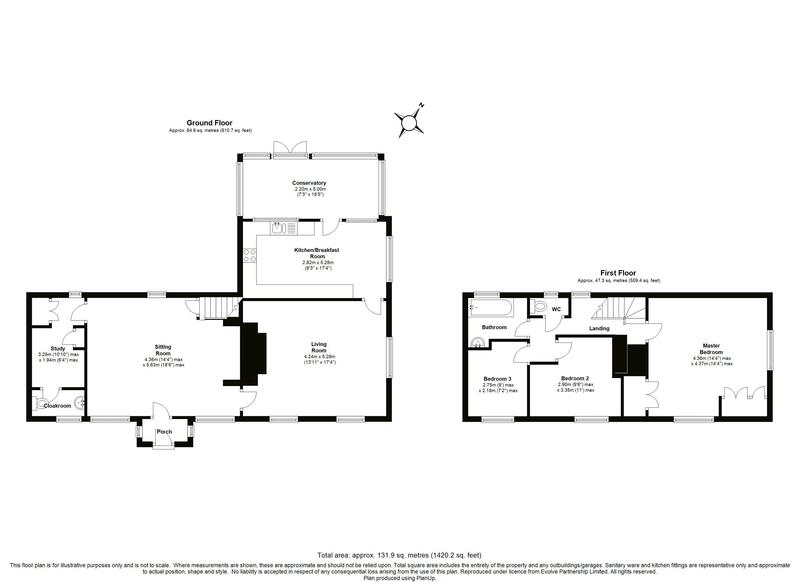 A study and WC complete the ground floor. 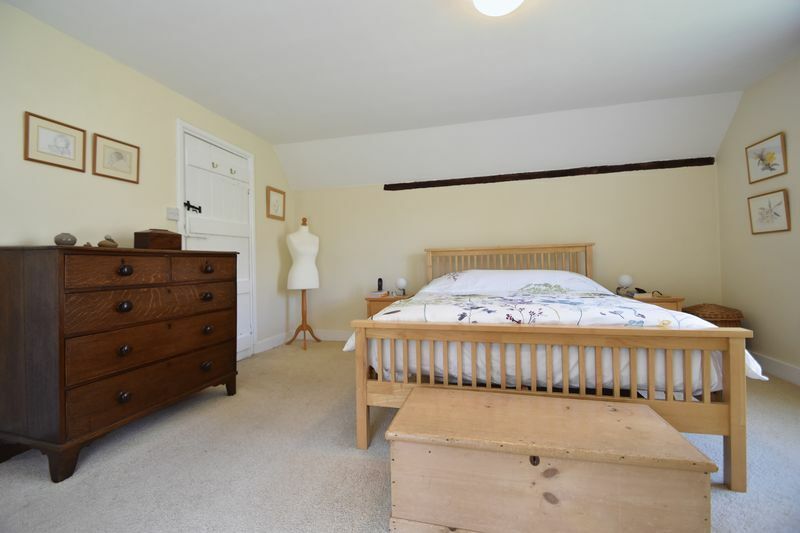 Upstairs the landing leads to three bedrooms and a family bathroom with separate WC. 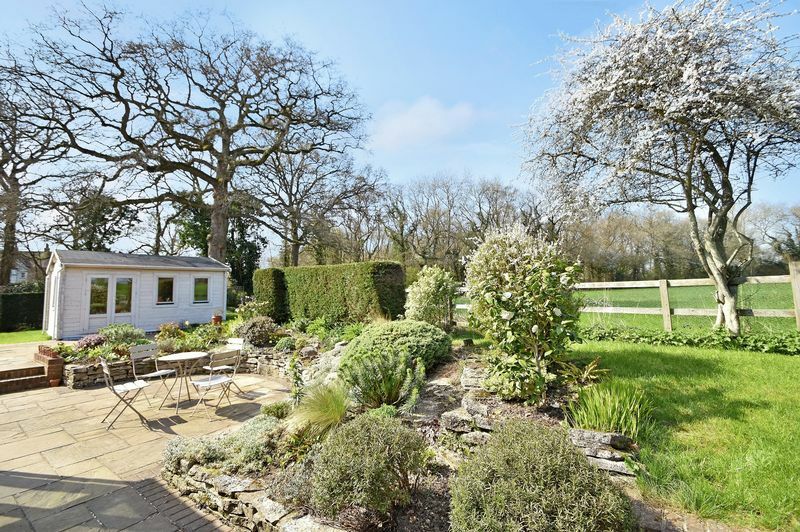 Outside, the beautiful mature gardens are extensive with a log cabin currently used as a studio. 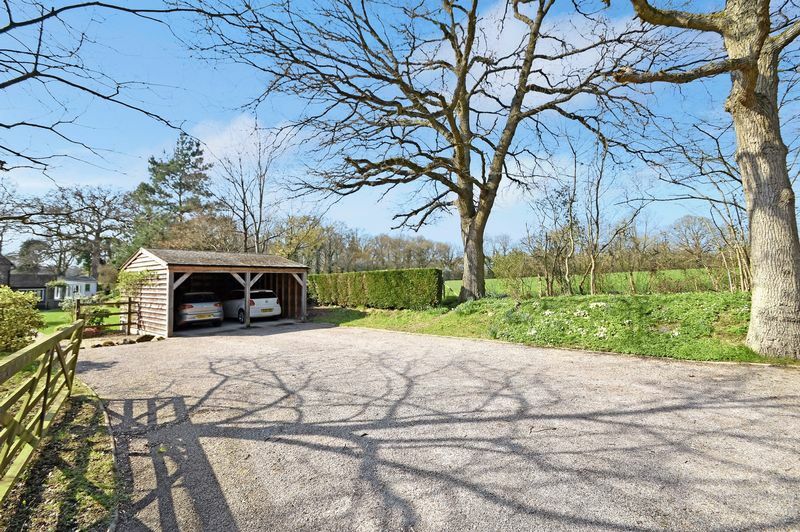 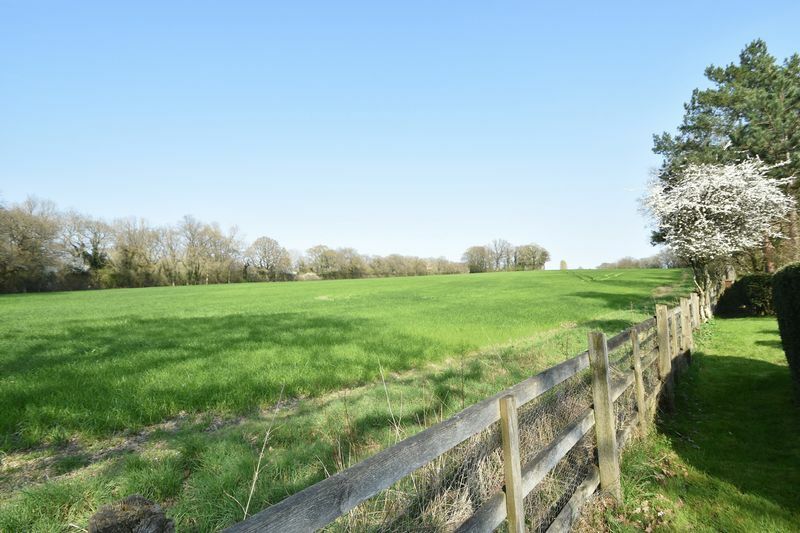 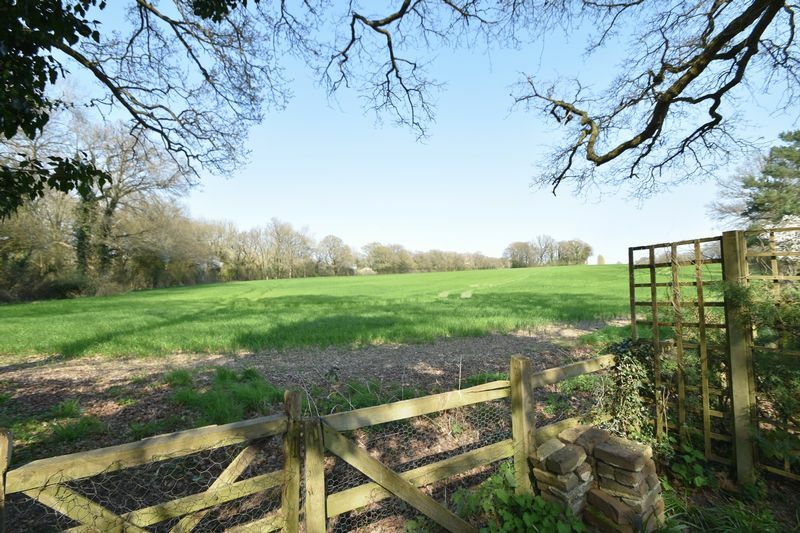 There are two stables and a small turnout paddock with an orchard, and a large open bay oak frame garage with ample parking. 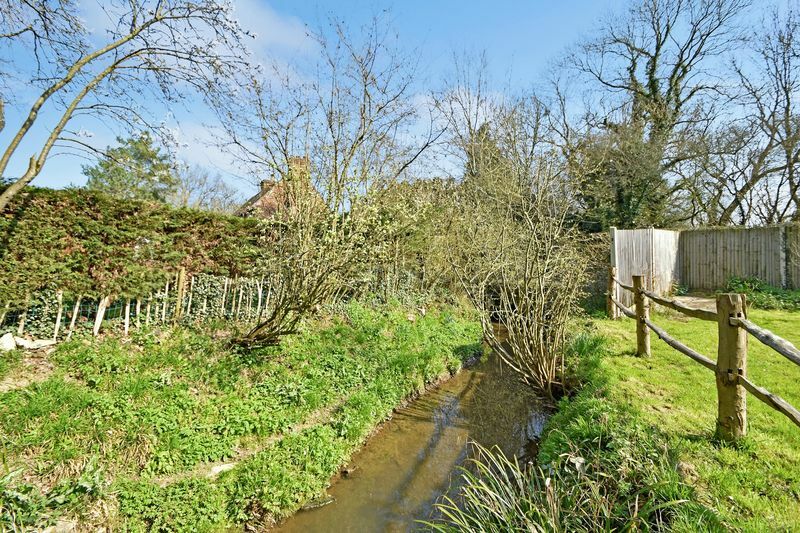 The village of Four Elms is situated between the towns of Sevenoaks and Edenbridge and is centred around a pretty pond and crossroads. 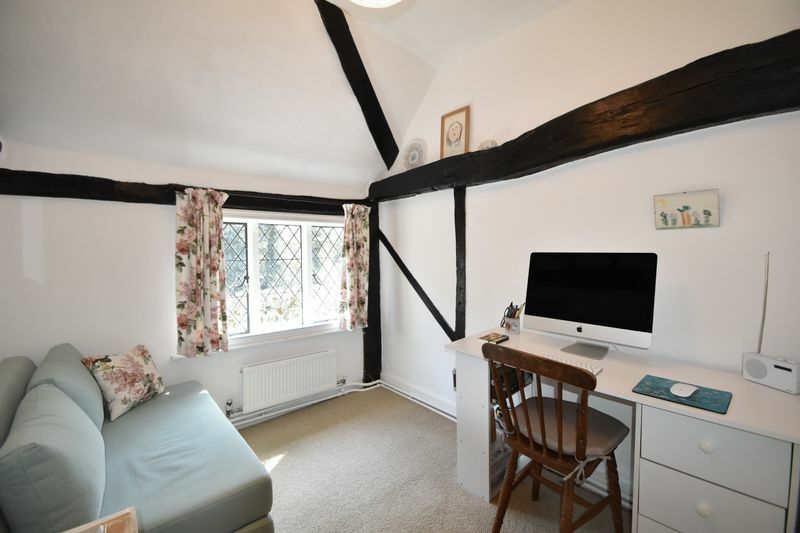 Nearby Edenbridge has two mainline train stations with services to London Bridge, while the Sevenoaks line goes to Charing Cross and Cannon Street. 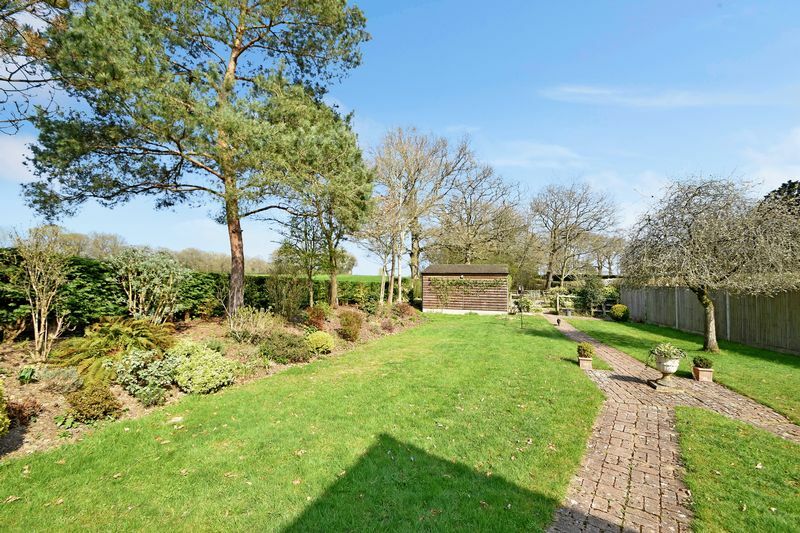 The M25 can be easily accessed at junction 5 or 6. 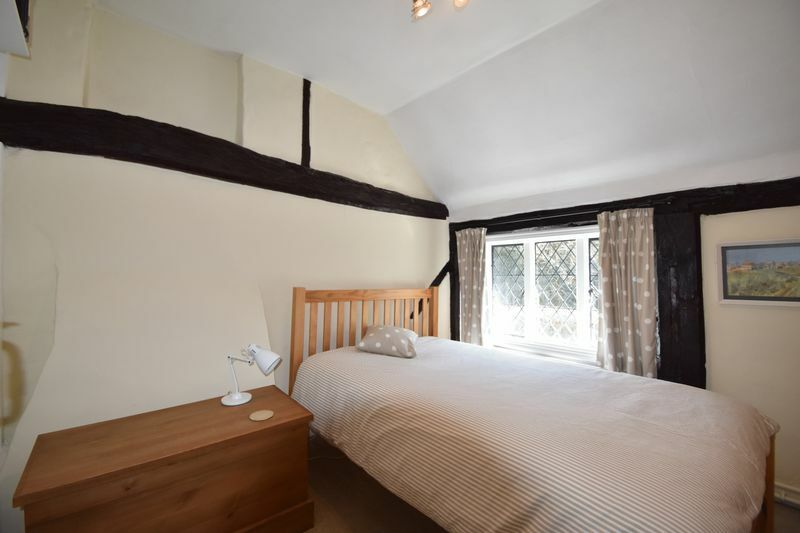 Edenbridge is a small historic market town surrounded by countryside with a selection of shops, banks, pubs, restaurants and its own hospital with many schools in the surrounding area. 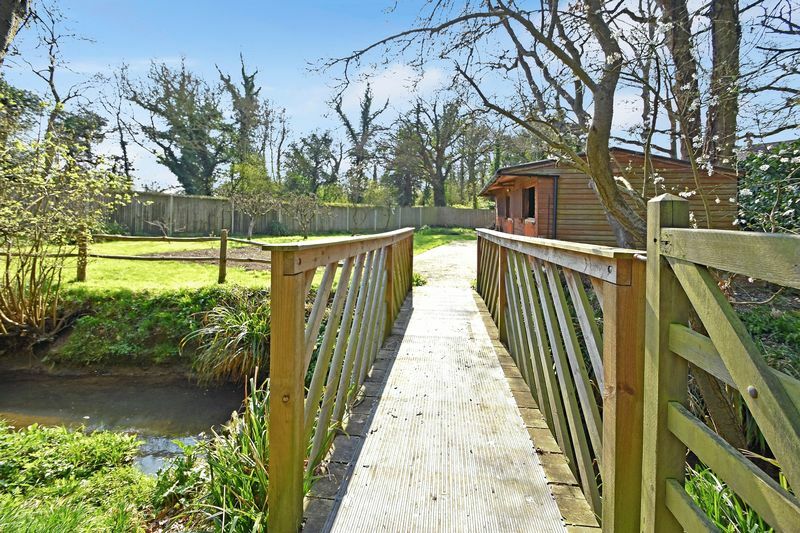 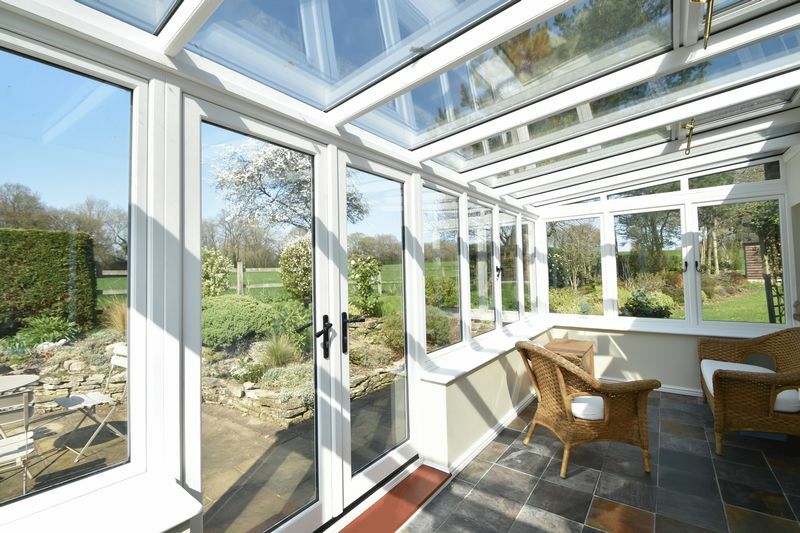 Recreational amenities in the area include a leisure centre with swimming pool, golf courses and a number of local National Trust properties.